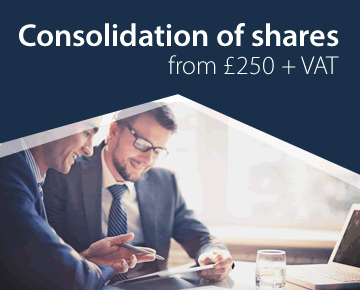 It is essential to ensure that a company complies with all the Companies Acts, particularly keeping the company up to date at Companies House and maintaining statutory registers. If the company does not do so, it is likely to be removed from the register by Companies House, with potentially disastrous consequences. Incorporation Services Limited provides an annual company law compliance for many companies, making sure they are kept in full statutory compliance. We also provide a registered office service (every company must have a registered office in the country in which it is registered). The statutory registers are public records and must be completed and be available to anyone who wishes to inspect them. 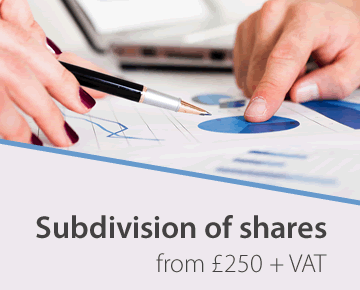 Our standard company formation service includes completion of these registers, so that all statutory requirements are complied with until the company has to submit its first annual return and accounts. On a continuing basis all companies must keep statutory registers, maintain minutes of meetings and send forms and returns to Companies House. We can take over this responsibility on a continuing basis, thus freeing the directors' time for running the business. Company law compliance services: £150 plus VAT per annum (plus the £10.00 confirmation statement fee payable to Companies House). 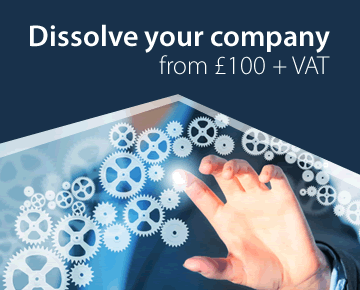 Combined compliance and registered office: £170 plus VAT (plus the confirmation statement fee and mail forwarding costs). Contact us to arrange any of these services. Every company must have a registered office in the country in which it is registered. Note that Scotland and Northern Ireland are separate jurisdictions for these purposes so, for example, an English company must have a registered office in England and Wales and a Scottish company must have its registered office in Scotland. In practice, a company that does not have its own business premises can have its registered office at one of the directors' home addresses (unless there are legal restrictions affecting the property). Sometimes this is inconvenient and so a registered office service is used. Our service may be used only for official correspondence and may not be used as a business address. We do not provide telephone or fax facilities, etc. Our annual charge for using our office as the registered office of a company is £150 plus VAT, plus the actual cost of mail forwarding. 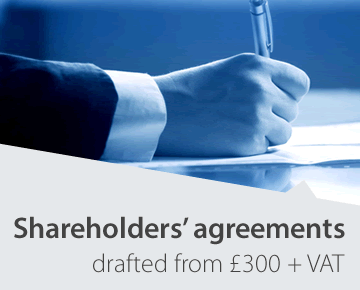 This price applies only where the owners of the company and their contact details are based in the UK. Contact us for details where the clients are based elsewhere.